2014 Landscape Architecture Student Show Call for Submissions! 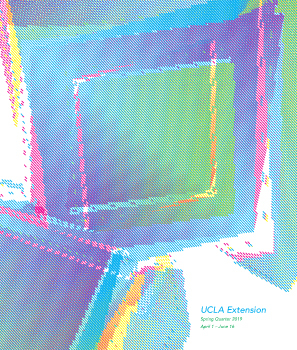 Every year we ask the UCLA Extension Landscape Architecture graduates to supply us with rendering from their finished Thesis projects for marketing materials for the student show. Before the 2014 Student Show Poster is unveiled, please take a look at these beautiful submissions from the Fall 2013-Spring 2014 graduates!